Get a free Paytm movie voucher worth ₹200 on each transaction. The month of love is here and romance is raging at new levels. Plan something special with your better half this year and treat your relationship to a dash of a romantic getaway with a multitude of activities. It is said that the bond of love strengthens when two lovebirds engage in common activities together. 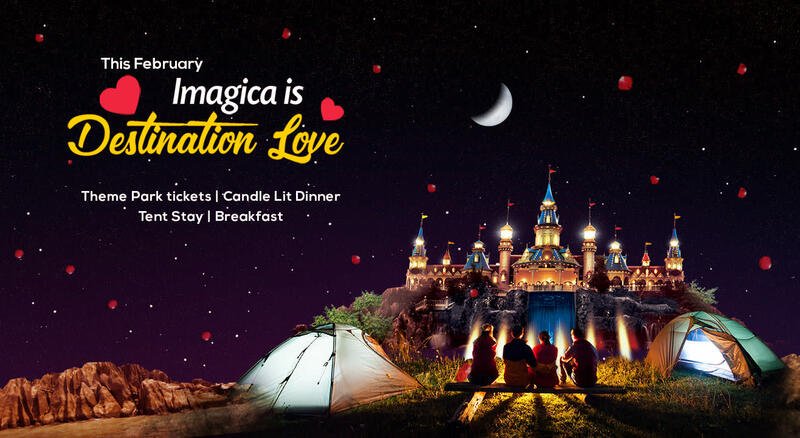 Ticket price is inclusive of Valentine’s Special Tent Stay Couple Packages (Only on Fridays & Saturdays).